1 indicates a weighted score. Please note that 'Not yet aired' titles are excluded. 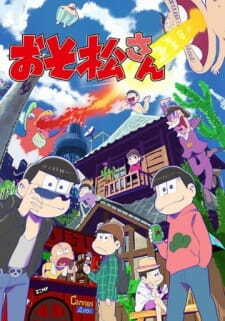 The 1st BD & DVD volume of Osomatsu-san will have a new episode, replacing episode 1 of the original series.